Call 020 8166 8907 today! Looking for a reputable roofing company? Is your main roof, flat roof or gutters leaking or in need of a repair? 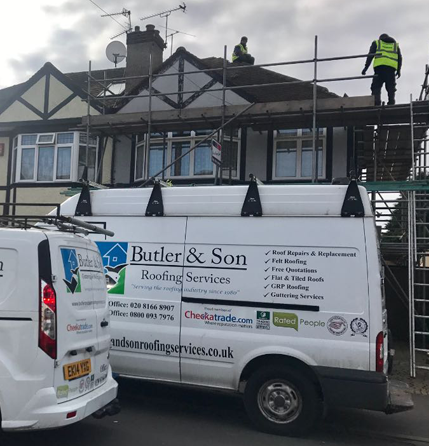 We are a family run roofing company based in Chiswick and cover a large area including Twickenham, Ealing, Brentford, Shepperton, Barnes, Putney, Mortlake, Sheen and all surrounding areas of Surrey, Middlesex and West London. 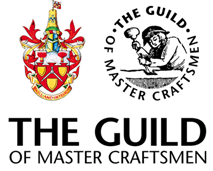 We are your local, reputable roofing company, and proud to be members of The Guild of Master Craftsmen, Confederation of Roofing Contractors and approved by Surrey Trading Standards. 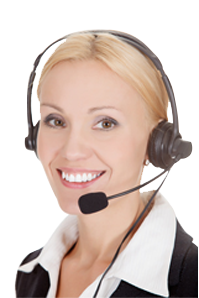 We have references that we have collected from many satisfied customers over the last 20 years and you can also see for yourself over 200 excellent customer reviews on Checkatrader, MyBuilder, Rated People and Yell.com. At Butler & Son Roofing Services Ltd, we have been replacing and repairing roofs and guttering since 1980 for both home and business owners. All of our work is carried out by our family team with no need to hire subcontractors. We pride ourselves in working to the highest of standards using only the best quality roofing materials in today´s market. We give insurance backed guarantees with our work and we do not always need a deposit. We only accept full payment once our customer Is completely happy with the finished Project. All of our roofing work is fully guaranteed, our company is fully insured and we have public liability insurance of £2m for your ease of mind. We offer a professional roofing service at an affordable price so give us a call today to arrange a free roof inspection and to discuss your roofing requirements with a member of our friendly team, call us on 0800 093 7976. "Excellent service, competent and courteous Company"
&COPY;2018 Butler & Son Roofing Services Ltd.